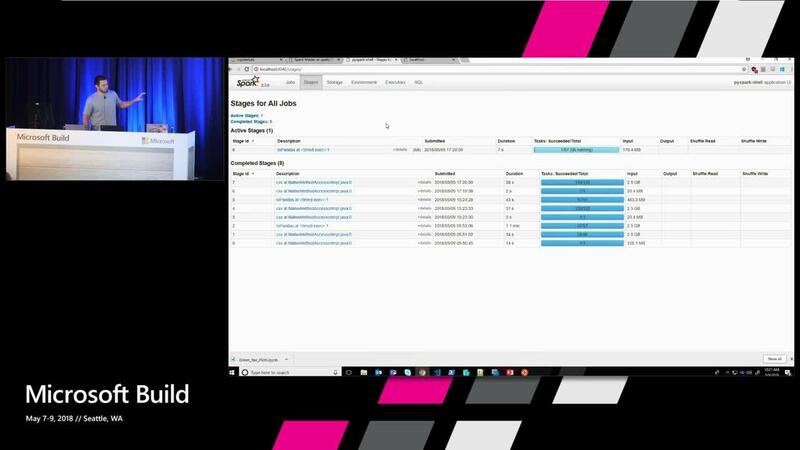 Big Data is everywhere, and you as a developer can take advantage of the insights that can be derived of it. 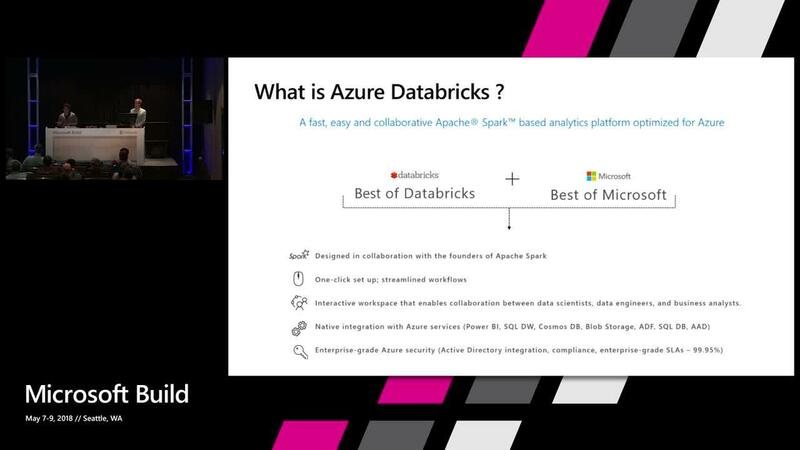 To make things easier, Azure brings services like Azure Databricks, that allow developers to leverage the best of OSS capabilities like Apache Spark, with the confidence of an integrated Azure environment. 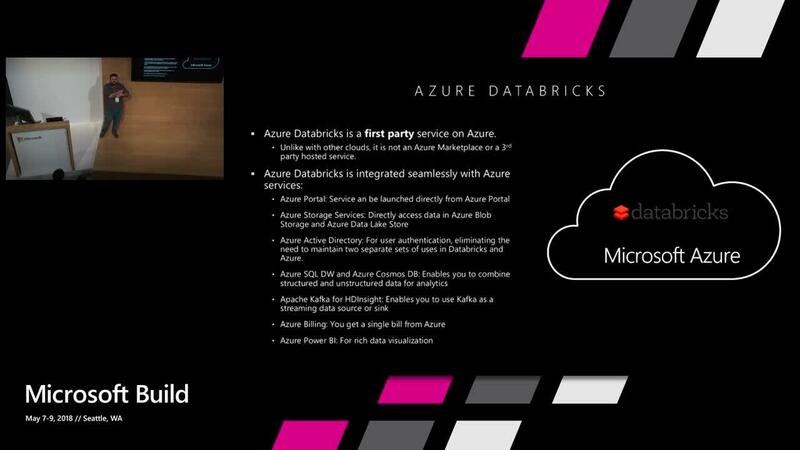 In this session you’ll see an introductory journey into how Azure Databricks can bring together structured, and unstructured data, help derive deep insights with Machine Learning, and even create a real-time feedback loop. Your applications deserve to be more intelligent, and when it comes to data-driven intelligence, Azure Databricks is the way to go.